The Savoy is one of London’s favourite and most famous meeting places. Overlooking the River Thames, the location of The Savoy is wonderfully convenient, lying at the very centre of the capital between the City and Westminster, close to Covent Garden and the West End, and with over 40 theatres, London Eye, Big Ben and Trafalgar Square within walking distance of the hotel. The distinctive and discreet brand of Savoy exceptional service standards perfects each detail, from arrival to departure, offering a quintessential British experience. 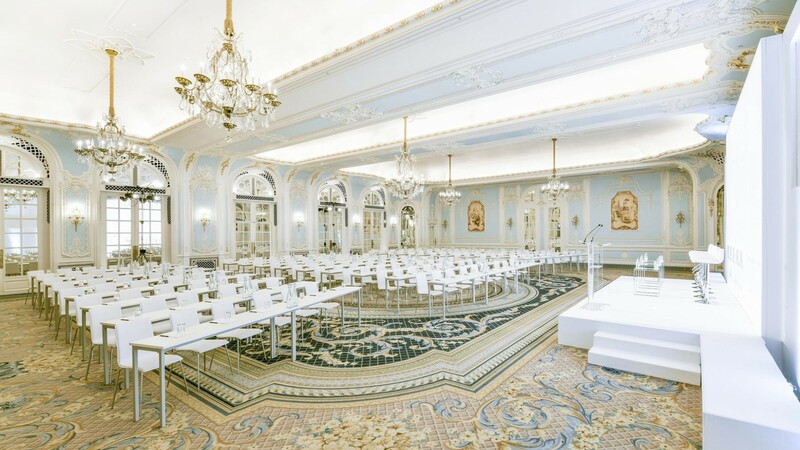 Providing state-of-the-art facilities – with an in-house AV company that is a certified leader in the conference service field – The Savoy’s large event spaces suit meetings and corporate events ranging in size from 60 to 800 guests. 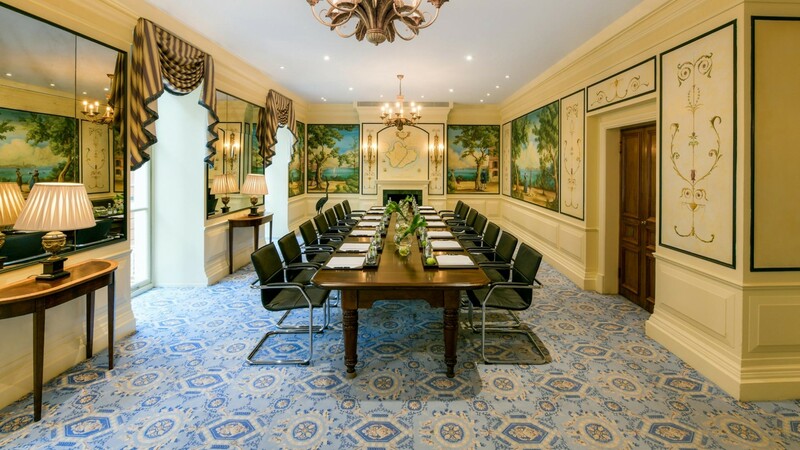 The smaller private dining rooms are ideal for private business lunches and intimate events. 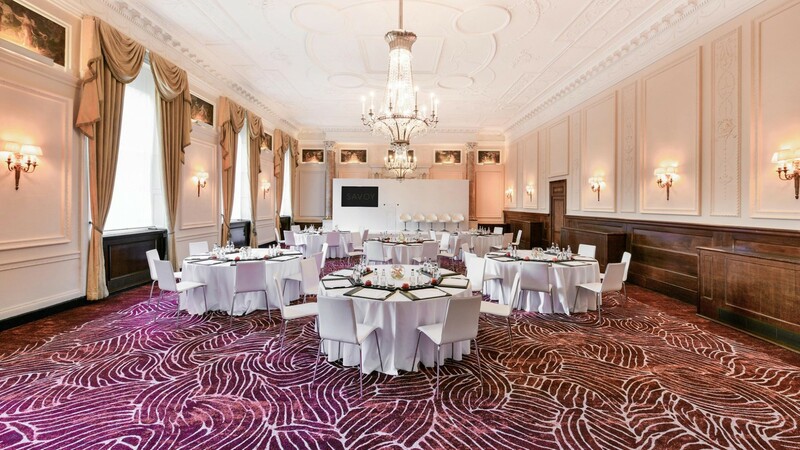 The elegance and charm of the corporate event rooms are also complemented in full by the hotel’s culinary expertise, including the option of à la carte menus, unique for London hotels. The separate river entrance, on a quiet road away from the main hotel entrance on the Strand, sets the tone for exclusive events and meetings.